From Aconcagua I’ll continue cycling south to Patagonia and fire island. This cycling trip is about 3000km where I will have a small water crossing by kayak in between. The last stop is Ushuaia where I’ll start rowing towards Antarctica. A former expedition once succeeded to row the notorious Drake’s passage in 1986 but since then never got repeated. 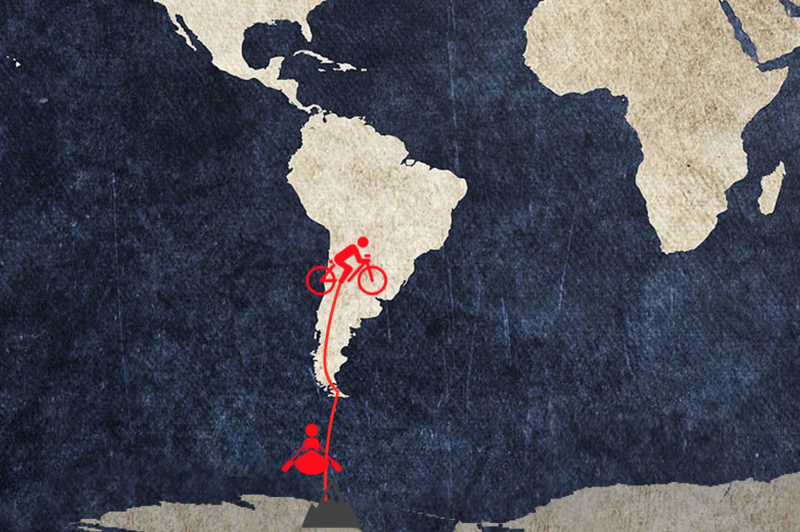 This will be the last expedition of the whole Human Powered 7 summits but will probably be the most difficult one. How I will manage to cross and get on land there? Honestly, I don’t know yet. I’m taking every expedition at a time. 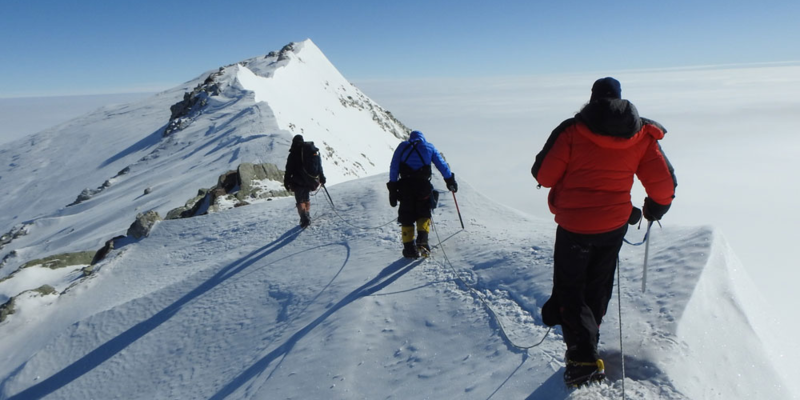 I expect to be 1 month at sea just to get to land and continue by skis and sleds to the base of Mount Vinson (4897m). Once there the climb should be straightforward.